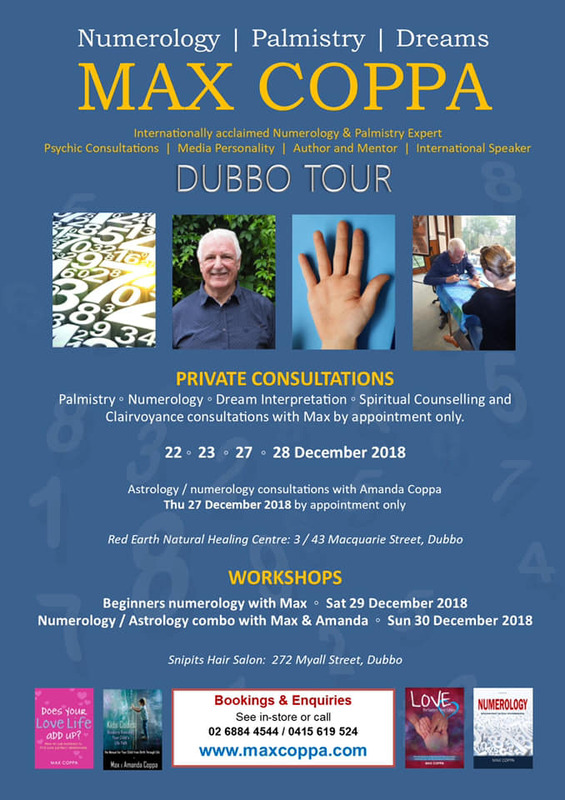 Red Earth Healing Centre is excited to once again host Max Coppa and his beautiful wife Amanda, as they visit Dubbo for private consultations this December. Speak to us in-store or call 02 6884 4544 for appointments. Places fill up quickly.